Fashionistas, now you can Doodle your own bag and purse from scratch with this practical and fun kit. 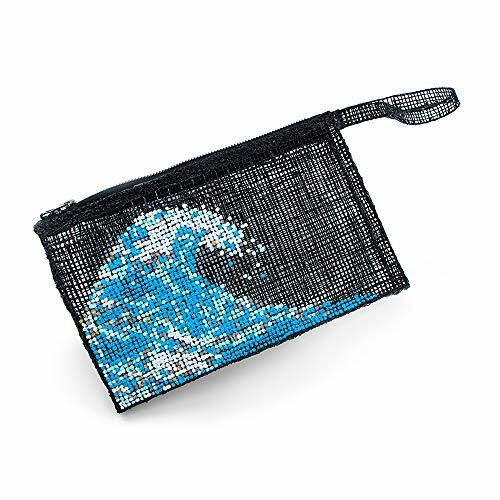 Personalize your style!Make fashion accessories you can use: Become your own tailor and Doodle a stylish Clutch and Purse from scratch. For designers and hobbyists: Whether you enjoy the fun of doodling, or are excited about making your own fashion items, this kit will satisfy your creative and handmade needs! 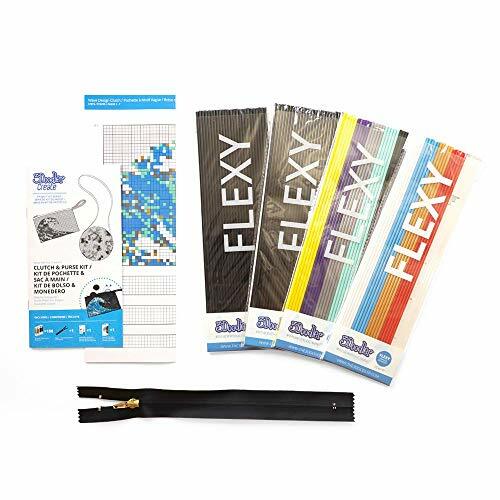 Flexy is 3Doodler’s very own type of plastic that takes creativity to new levels. Squeeze, stretch, & twist your 3D creations, providing a truly dynamic doodling experience. Everyone can Doodle: Use our specially designed Clutch & Purse Stencils to Doodle each side, then follow the Instruction Guide to assemble the zipper.